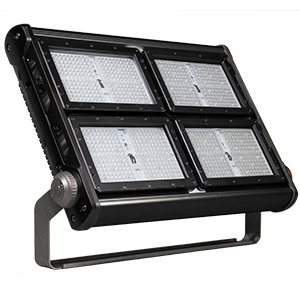 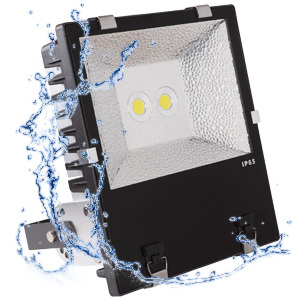 iQ Lighting is bringing the best LED lighting to Australia with the new Aquila floodlight series. 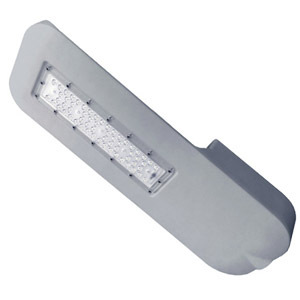 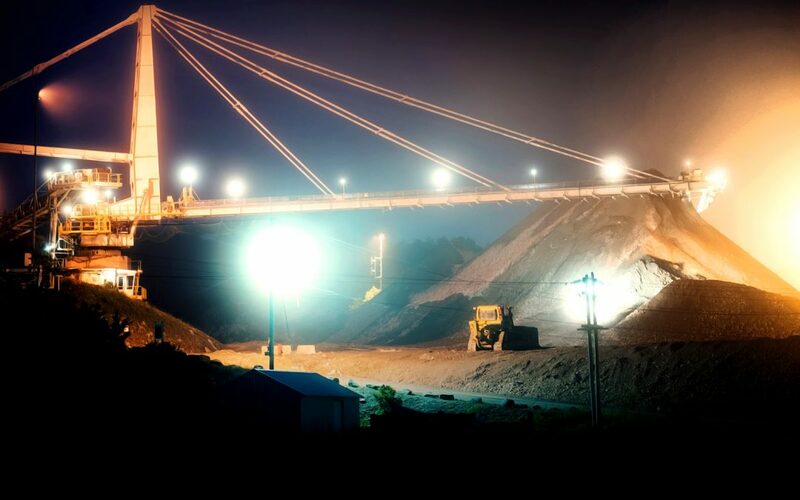 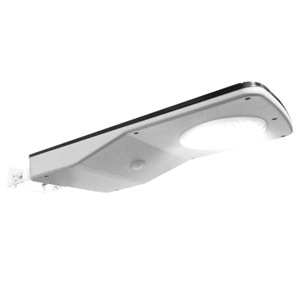 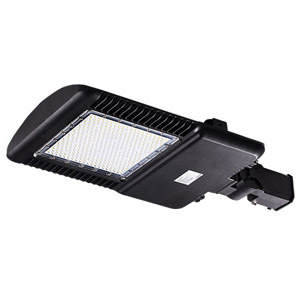 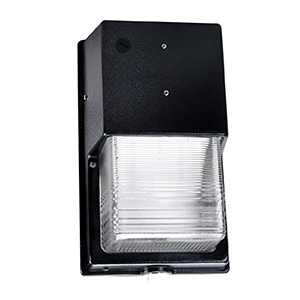 The general purpose floodlights can be used for commercial, industrial or domestic lighting. 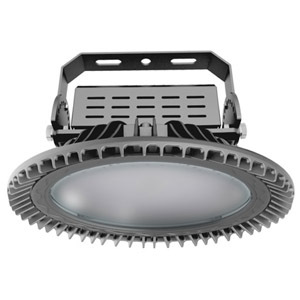 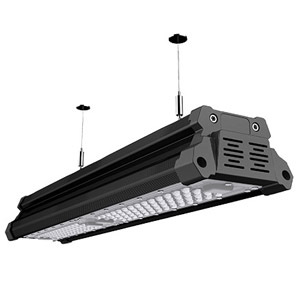 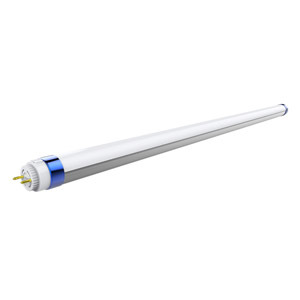 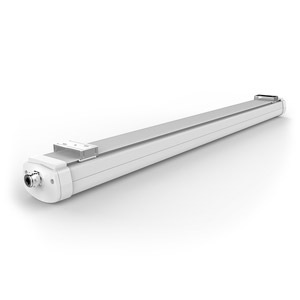 Using quality Nichia LED chips and tough UV and weather resistant ASA housing, the Aquila GP has been design to light up your space for many years.